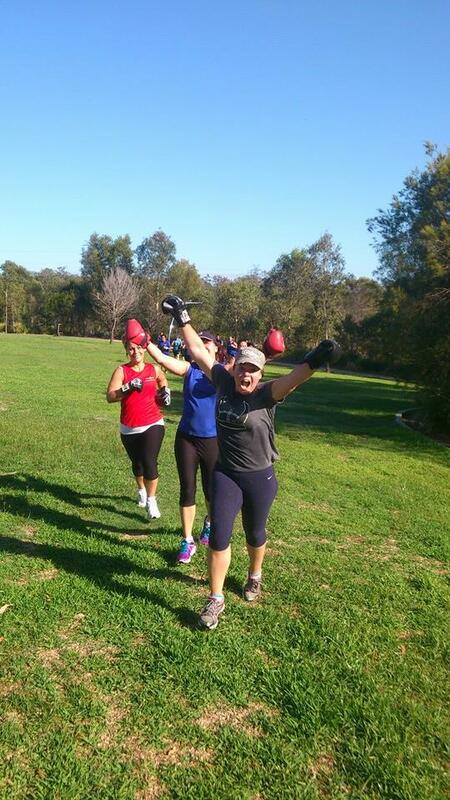 In Shape Outdoors Boxing 4 Fitness sessions are always fun, structured and safe! We will guarantee you an enjoyable workout without the risk of injury but providing you with all the benefits of a maximum workout. 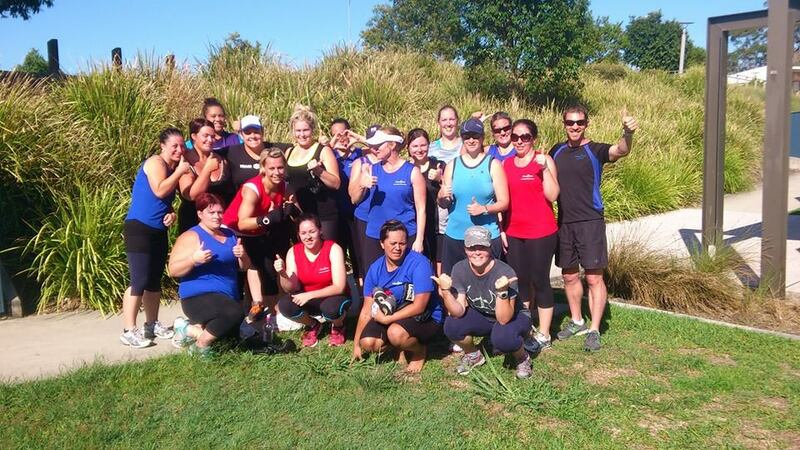 In Shape Outdoors Boxing 4 Fitness training is for everyone and can be utilised by people of all fitness levels and without any previous experience. 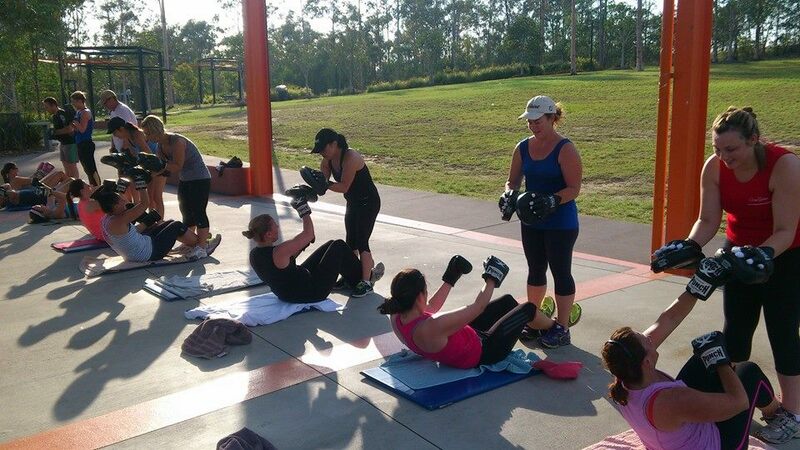 In Shape Outdoors Boxing is a great stress relieving work out for the whole body. 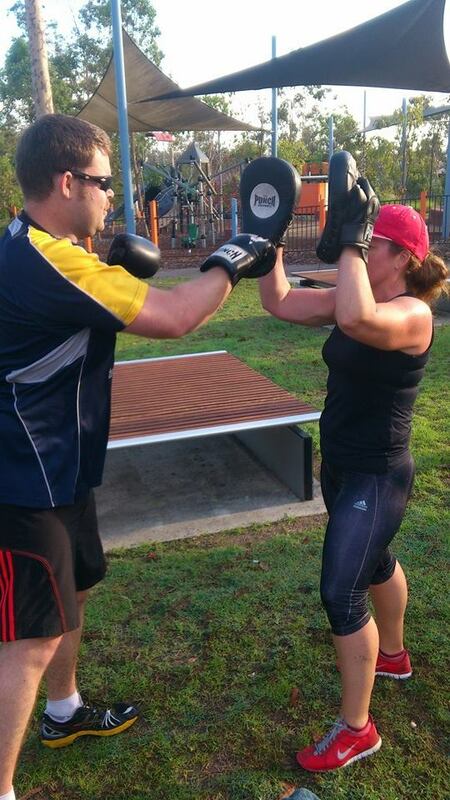 Our trainers will teach you correct boxing techniques and skills to ensure you an effective and fun Cardiovascular work out.